Tired of ads on your Android web browser?. 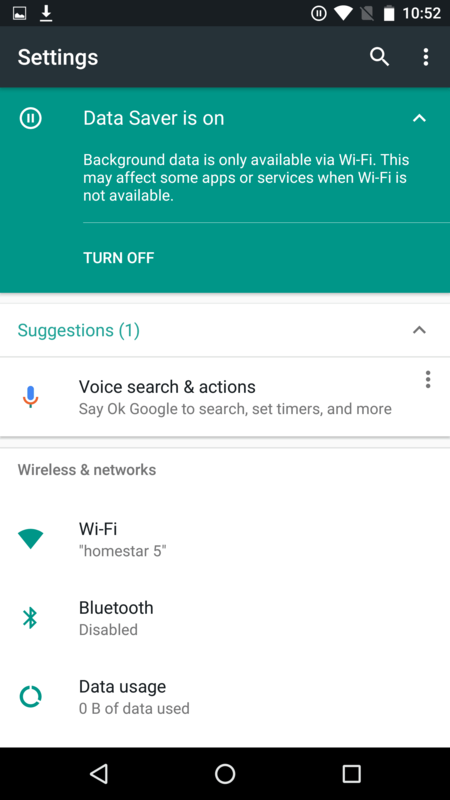 Or the popup/notification ads showing up on your android home screen? 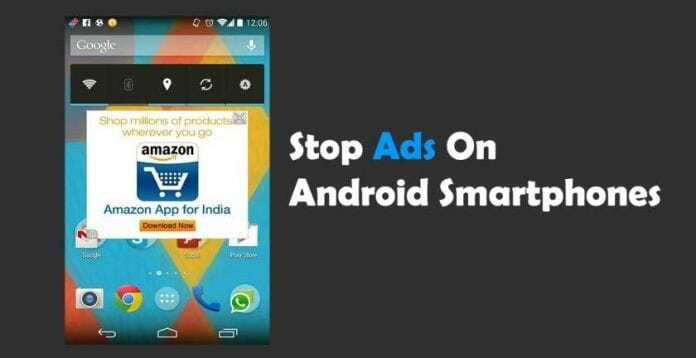 Well, here in this article we have provided you with the best easy ways on How to block Ads on Android. Yes, the use of opera web browser can easily get you rid of this. All you need is to download the browser from official Google Play Store. Install it and you are good to go. 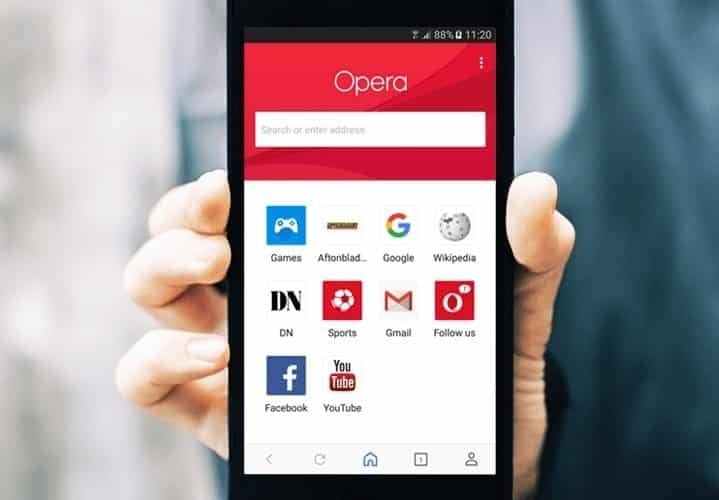 The reason behind this is pretty simple, the Opera browser has a free inbuilt ad-blocker feature in it which eventually blocks the unnecessary ads and hence prevents you from having a bad browsing experience. If you hate Opera and want to opt for a different option then this is for you. The free Adblock browser works on the same principle as Opera do and made by the same company as the notorious AdBlock desktop extension. If you don’t feel like following the above-mentioned ways, then you can definitely try this as it won’t need you to install anything on your device. Blocking the Pop-up ads in Chrome is counted among the best ways to get rid of those irritating ads. And Scroll down to Pop-ups and make sure the slider is set to Blocked. If you are one of those who love chrome and decided to stick with it then you can use the data saver mode. Yes, the data saver mode somehow helps you in getting rid of those irritating ads. Actually, it simply disables that content which is not necessary for your mobile. Which means the pop-up ads, banners etc won’t show up on the screen. Also, Read – What Is Android System WebView: How To Enable And Use IT? So this was all regarding on How to block Ads on Android. If you find it helpful then do let us know in the comment section below, would love to hear that.